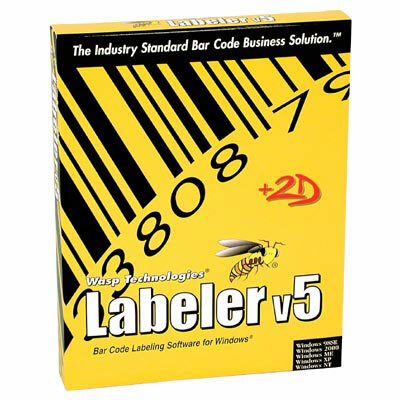 This top-selling barcode labeling software is packed with advanced features and solid performance. The Bar Code Labeler is unmatched in quality and value. It is designed to meet the simplest to the most demanding barcode labeling and printing requirements. Manually input or easily connect to an external data source to obtain your label data. With Labeler's thoughtfully designed Wizard interface, you can quickly create inventory, asset, address, badge - practically any label for any industry. 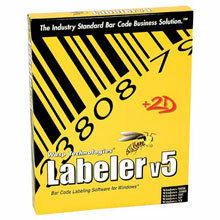 Labeler +2D, 1 user - Standard - Win, English.